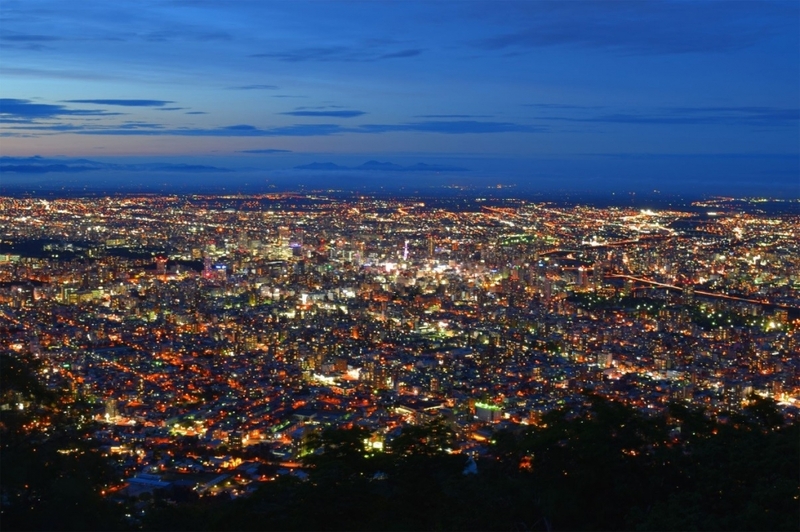 If you go to Sapporo, it is the night view of Sapporo. What I recommend most is the magnificent night view overlooking the summit of Mt. Moiwa. To Mt. Moiwa there is a ropeway and a Kaoru car, Even if you do not have a light and can not climb by walking, you can easily go to the top of the mountain. 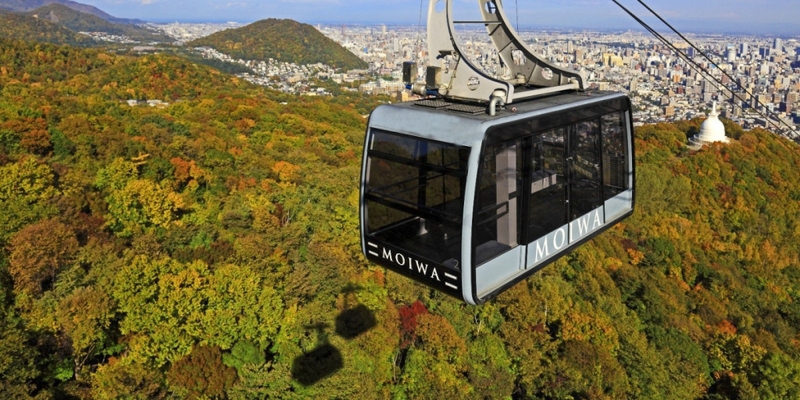 The price is about 1700 yen for a round trip to and from the ropeway car. The dwarf charge is about 850 yen. I think that it is slightly expensive, but I climbed the summit I think whether it is cheap if I consider the scenery after this and safety safety. The night view seen from the observation deck of the summit that arrived is exceptional. There is also a restaurant and souvenir shop, facilities are It is safe because it is very beautiful. Incidentally, daytime, of course, climbing is also popular, It is very easy to see the bright daytime Sapporo city from the summit It feels good. Wild birds and wild animals can be seen if you are lucky, Some plants are named "Moiwa (algae rock)" such as Moiwana Zona, You can look at the unusual seasonal nature. From the course where you can climb the course easily, to the slightly longer course, There are several kinds. 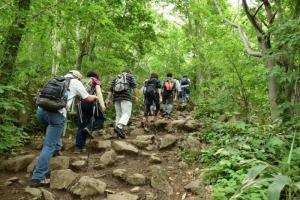 However, in any case, it is not such a difficult mountaineering course Beginners can also challenge enough. It is recommended to go with a camper. Take a good mountain climb while sucking the nature's air and enjoy the view of the summit I think that there is also the use of a ropeway on the way back. Even if you look at the night view, even if you enjoy climbing daytime, Because it is a mountain loved by old people in Sapporo, even those who are sightseeing, It is the place I want you to go once. For Sapporo sightseeing, Mt. Moiwa is recommended.